Home BDA parenting Webinar BDA Webinar : How Does My Child's Dyslexia Affect Me? 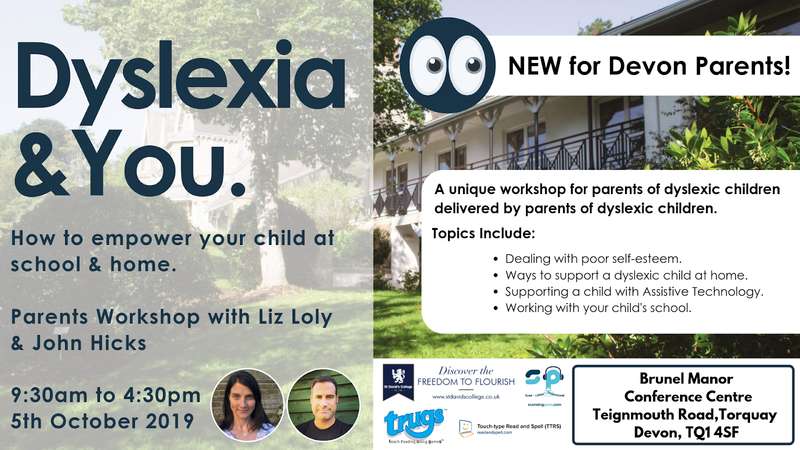 I am really pleased to let you know that the British Dyslexia Association have very kindly asked me to deliver a webinar about parenting and dyslexia. The webinar is entitled "How Does My Child's Dyslexia Affect Me?" Since I have been aware of the effects of dyslexia in the life of my daughter as well as countless other young people, I started to notice that a lot of resources out there are focused on supporting a child with dyslexia from an educational or study skills perspective which is entirely right. However, as a collective dyslexia community, if we want to support our children effectively we need to think more widely about what needs to be done or focused on. 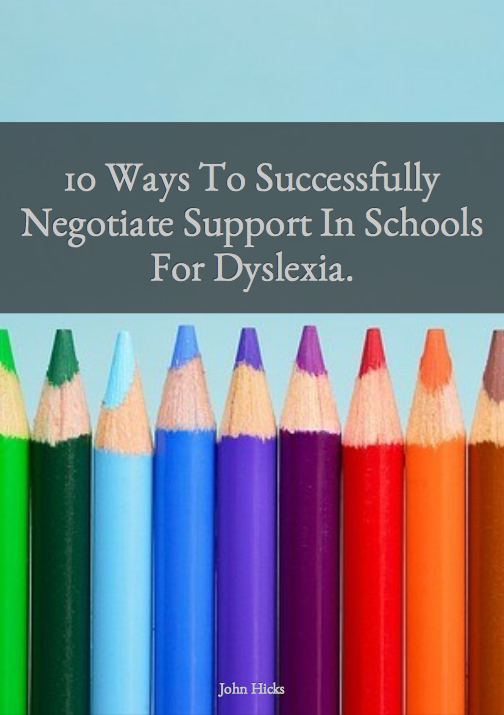 We know that in young people with dyslexia, there are high incidences of depression and anxiety as they negotiate life in an education system that, on the whole, is not, dyslexic friendly. We also know that whilst the BDA quotes that approximately 10% of the population is dyslexic, this can only be based on the number of assessments that have actually taken place, therefore, there must be more people out there who have not had an assessment and yet live with the daily challenges of having dyslexia either at school or in the workplace. With diagnostic assessments costing between £350 to £700, having an assessment is surely prohibitive to those on low incomes, so there must be more people out there that are undiagnosed. At time of writing, I am 46 and I know that when I was at school, I had a vague idea that there was a condition called dyslexia, but I knew nothing about it and I certainly wasn't aware of any of my peers getting in-classroom support for it. So it stands to reason that, knowing how hard it is to get school support (generally, there are some wonderful schools who support kids with dyslexia), there are going to be many thousands of parents out there who have the condition and who may not be fully aware of what they are experiencing or that for many years they have been putting strategies in place to overcome the challenges of having dyslexia. So the focus of my talk is about ensuring that us, as parents are making sure that we are getting what we need to be able to deliver the best support to our children as they come to terms with their dyslexia. Click here to find out more about the webinar from the BDA. Many readers of my blogs will know that my own daughter's diagnosis six years ago sent me on my own path of self-discovery leading me to a point of considering getting a diagnosis. If I have dyslexia then it is only mild but it has a huge impact on my ability to focus and concentrate, to listen and process what is being said to me verbally. This, in turn, has had an impact on my family and I have experienced depression and anxiety which I am thankful that I have been able to overcome through coaching and counselling over the years. Through that time I have still had to support both my daughters who both have special educational needs and I know that when I get the support I need to ensure that I can be the best that I can be, then they have had the best support from me as their father. In my BDA webinar I will be talking about some of my experiences from a parental perspective and how I was able to keep myself healthy so that I was always able to support my child. If you attend you will get a number of insights that I hope that you may find helpful in your own journey parenting a child with dyslexia. I hope that you can make it and more details can be found by clicking here.